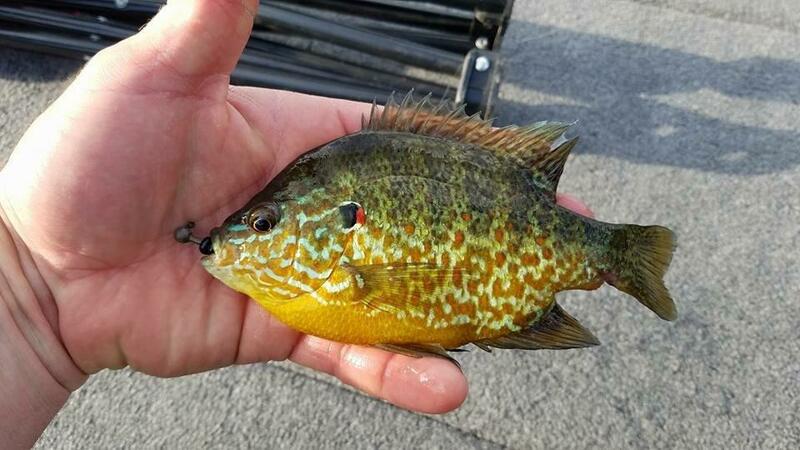 Many anglers discovered their love of fishing while while targeting sunfish in their childhood years. 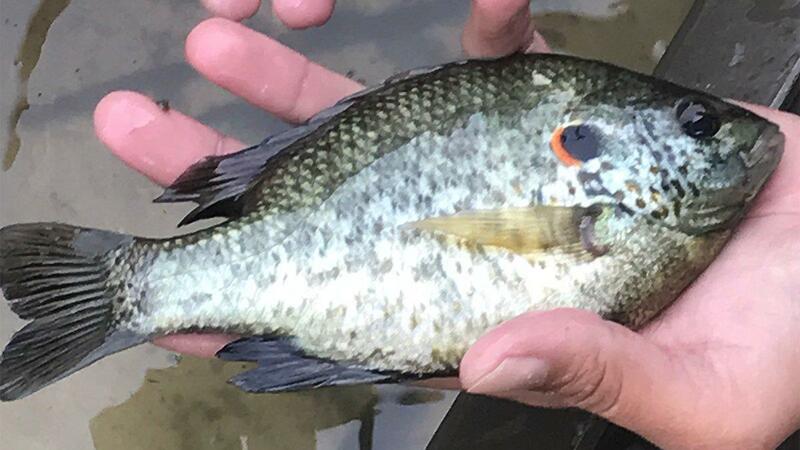 Not only are these fish relatively simple to catch, but they're also known for their aggressive fights when caught on ultralight tackle. 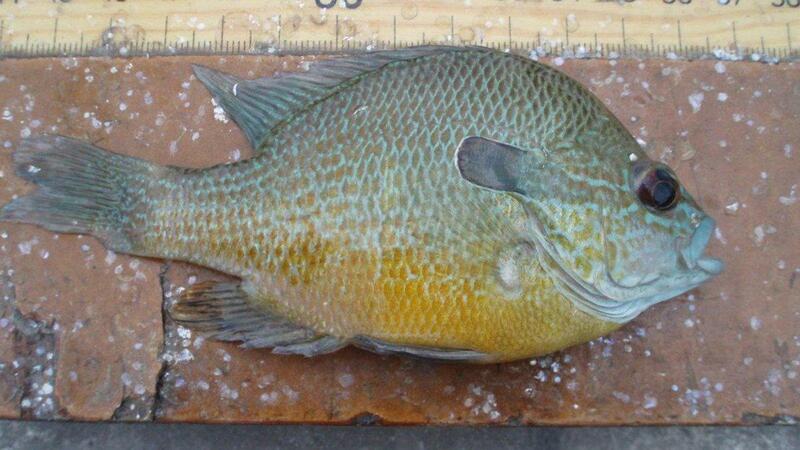 It's worth noting, however, that these fish are often misidentified. 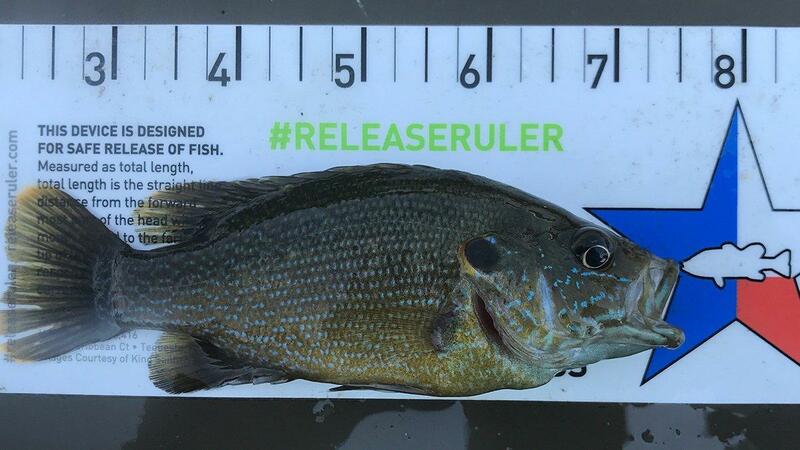 This guide will help you quickly and accurately determine which species you're catching. 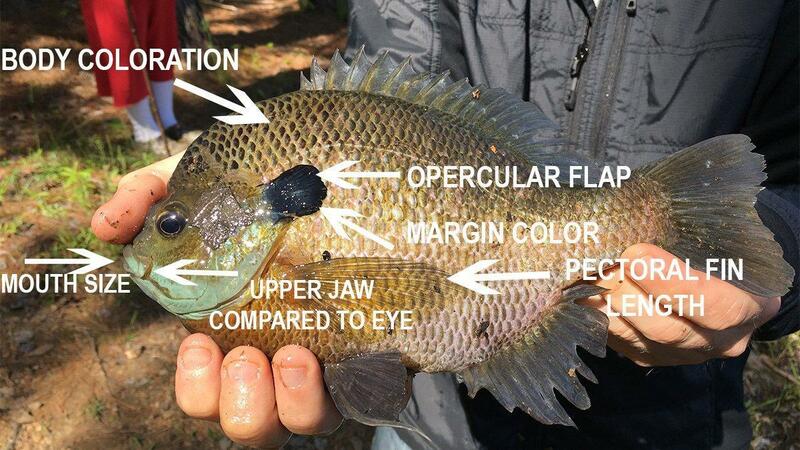 Before we begin identifying these sunfish species, it's important to understand the areas of external anatomy that aid in positive identification. 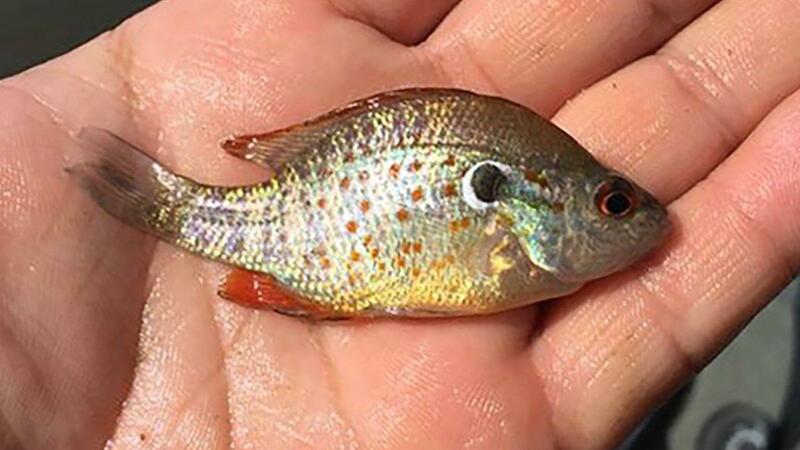 In many situations, these fish will also hybridize, so some traits can lead you to two or more paternal species. Steven Bardin is a private fisheries biologist who owns Texas Pro Lake Management. 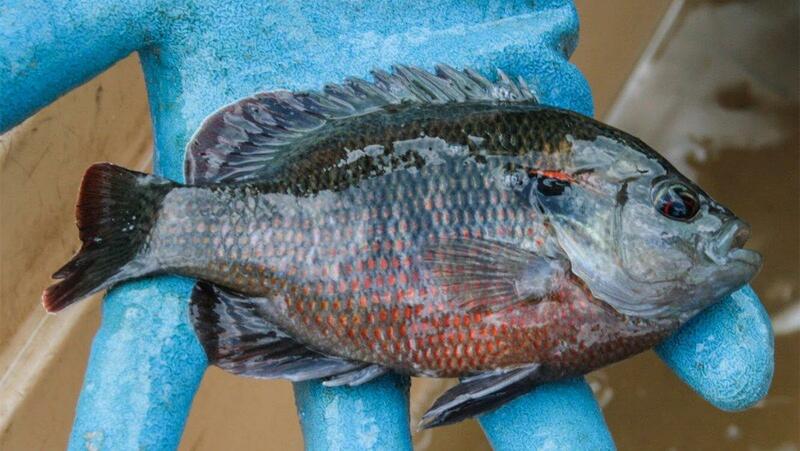 He holds a Bachelor's Degree in Freshwater Biology and a Master's Degree in Fisheries Science. He has spent the last decade teaching lake owners how to raise trophy largemouth bass in various conditions. You can follow him on Facebook and Instagram. 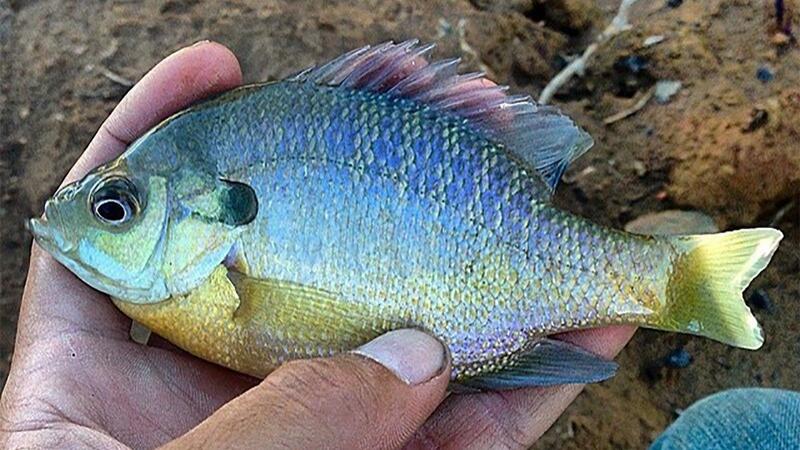 Pouring Soda on Fish Gills: Does it Actually Work? 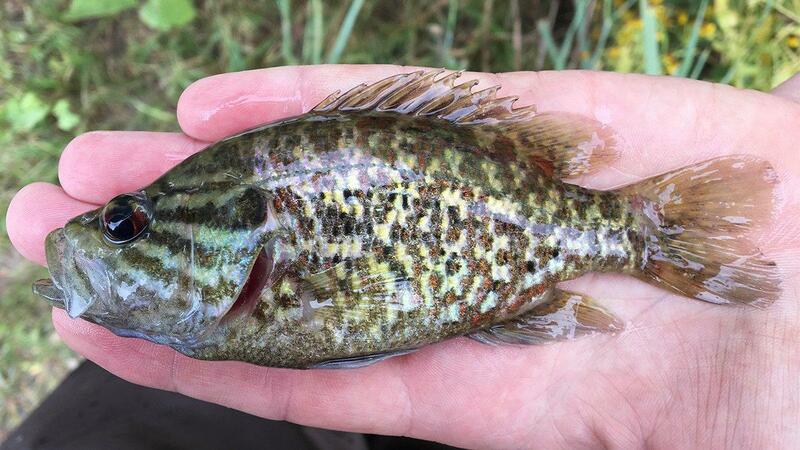 Will Gobies Actually Eat Smallmouth Bass Fry? Ever Wonder Why You're Missing Frog Fish? CBS Sports is a registered trademark of CBS Broadcasting Inc.